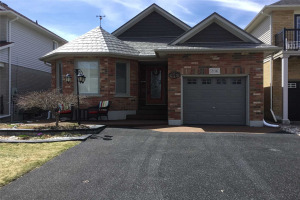 The Toronto Real Estate Board has divided Oshawa into twenty different MLS communities. Click on each link to view homes in the community you desire. Here are links to Beaton, Centennial, Central, Columbus, Donevan, Eastdale, Farewell, Kedron, Lakeview, McLaughlin, Northglen, Northwood, O'Neil, Pinecrest, Raglan, Rural Oshawa, Samac, Taunton, Vanier and Windfields. The City of Oshawa's slogan is "Prepare to be Amazed". Once mainly a GM town, Oshawa is far more diverse now. 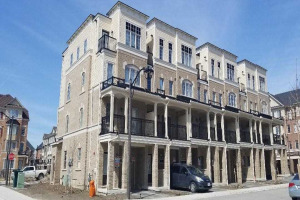 Located on the shores of Lake Ontario about 60km east of Toronto, it is a manageable commute on the Go Train, 401 or, in 2015, the new extension of the 407. This means that in addition to the people who live and work locally, there is a growing number of commuters working in the city and living in the far more affordable suburbs. 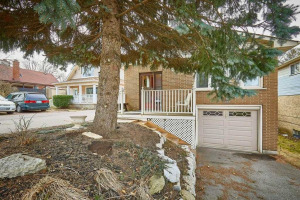 With a population over 155,000 residents, Oshawa is a full blown city with all the amenities you would you need and expect. In addition to numerous Power Malls, Strip Plazas and Boutique shops, Oshawa hosts one of the largest shopping malls in the Region with over 200 stores... The Oshawa Centre, which is located near the 401/Stevenson Rd. Oshawa is also fortunate to have its own Hospital with The Lakeridge Health Centre (formerly Oshawa General Hospital). You will also find many Walk-in Clinics, Medical Centers and Specialists throughout the City. Oshawa is home to the new GM Center where the home town favorites, the Oshawa Generals OHL team, can be found. Hockey is a well-supported point of pride among locals and we are proud to say that a number of hockey greats have played for the Gens including Bobby Orr, Eric Lindros and John Tavares. The GM Center is also where you will find many concerts and various events throughout the year. 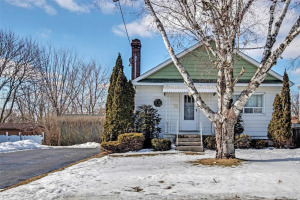 Proximity to local schools is usually a high priority for folks looking at buying a home in Oshawa. Oshawa is very fortunate to have 49 great schools all around Oshawa to provide many options for home buyers with children. The Durham District School Board runs 38 schools run by the Durham District School Board including 7 High Schools and 31 Elementary Schools which the The Durham Catholic District School Board runs 11 Schools including 1 High Schools and 10 Elementary Schools. Oshawa is also home to Durham College and the University Of Ontario Institute Of Technology, both located near Conlin and Simcoe. There are mini campuses spread throughout the Durham Region which offers many study options for students after High School. 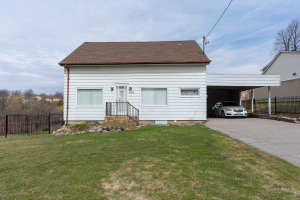 Real Estate in Oshawa is very diverse. 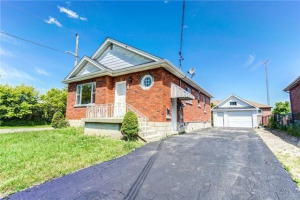 You have "South Oshawa" which is older and more established, compared to "North Oshawa" which features many newer homes and younger families. The South End of the City has more of the boutique shops and older established businesses while the North End is home to all the new Power Malls, Chain Restaurants, newer Schools and more! 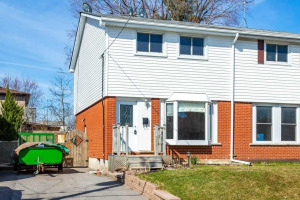 Being a Real Estate Agent in Oshawa, Ontario means we need to keep a close eye on market trends. 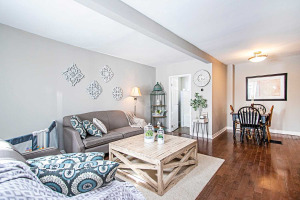 With such a diverse mix of homes for sale in Oshawa, we see home types and prices range from street to street, area to area Different areas offer different amenities and lifestyle choices which means we really need to have a good handle on the market to know how best to advise your clients. 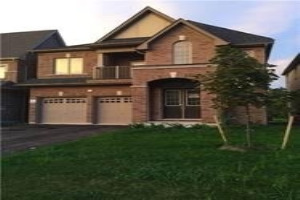 If you, or anyone you know, is looking to buy or sell a home in Oshawa, contact Dennis and Kim Downey from Sutton Group Heritage Realty Inc. for a Free Home Evaluation or a Free Home Buyer Consultation.